Meet and greet the people who keep our community safe at the tenth annual Public Safety Day! 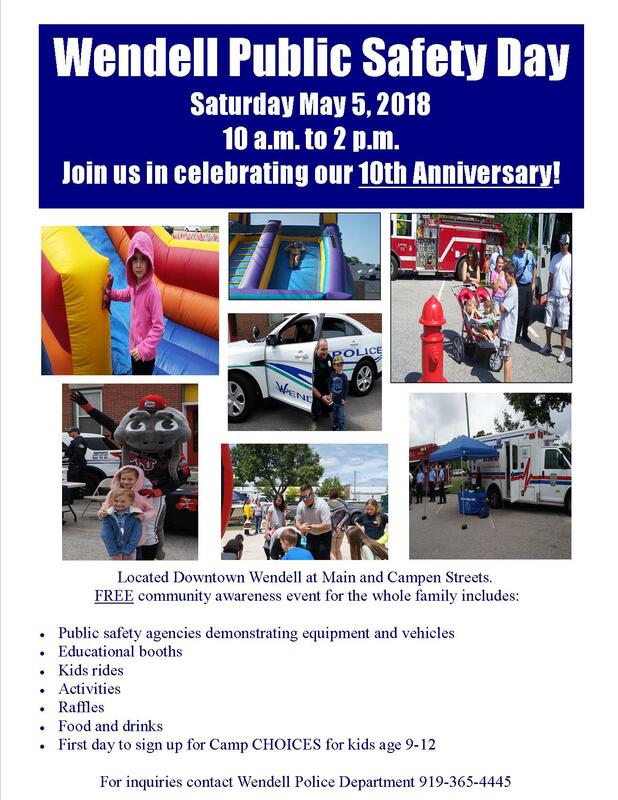 Join us in Downtown Wendell the first Saturday in May for this FREE community event in which citizens – young and old – interact with our police, fire and EMS professionals. Get behind the wheel of a police car and turn on the lights and siren as well as learn about the equipment on the fire and EMS trucks in an interactive and enjoyable day. 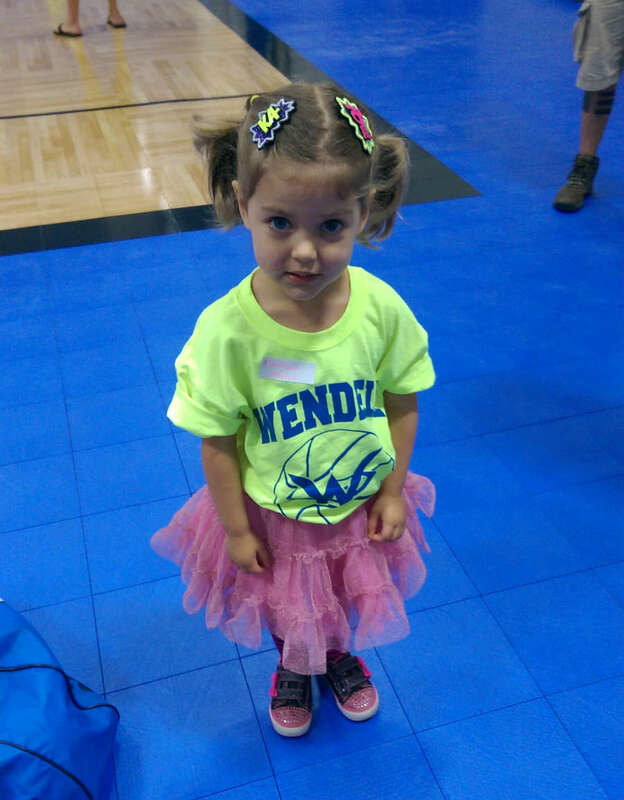 Food, fun, facts, and fellowship at this family friendly event make for an exciting and memorable outing!